Build your own dream night’s sleep with our Made For You service. From luxurious hand-stitched mattresses to impossibly stylish beds and fabulous furniture, finished in one of our 166 gorgeous fabrics. For the best night’s sleep, natural is perfect for wicking away moisture and regulating body temperature. 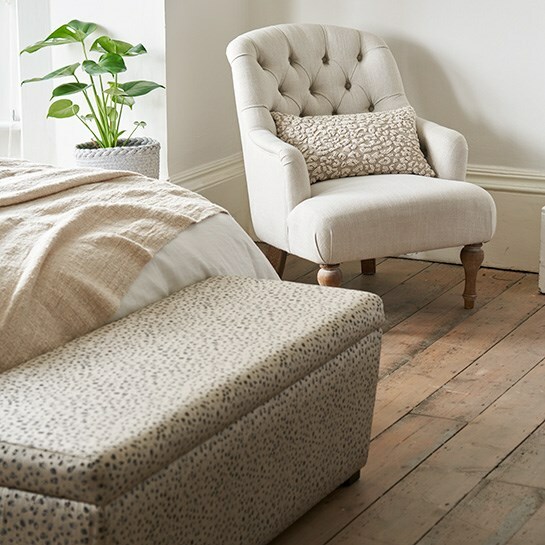 We work with premier English bed-makers based on a 300-acre North Yorkshire farm, who sew, side-stitch and tuft our mattresses by hand, using 100% natural fillings combined with innovative spring technology and finished with the finest silk covers. And because they’re Made For You, we can also offer bespoke split-tension mattresses, so you and your partner can each have the mattress you’ve dreamed of. A bed is the centrepiece to any perfect bedroom. If you’re looking for something unique, you can build your own look exactly how you want it with our Made For You service. 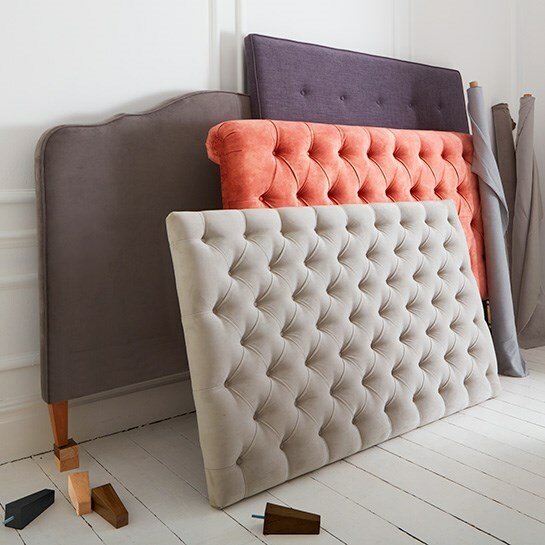 We have a beautiful selection of bed frames to choose from that can be upholstered in a wide range of luxurious fabrics before being customised to your requirements with drawers, foot styles and colours.